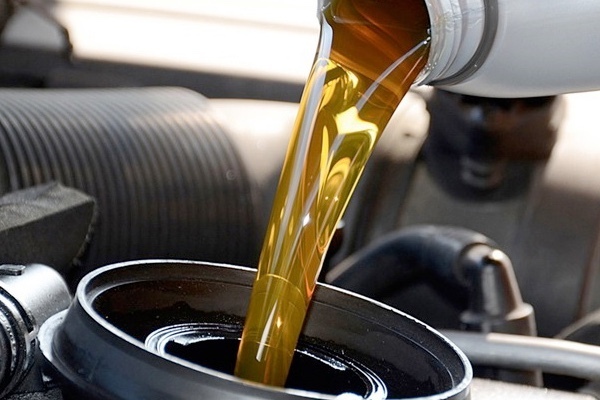 Your car goes through a lot of fluids and lubricants over time. It is important to ensure these fluids are replaced regularly to ensure maximum operating potential. At Lagan Motor Factors we stock everything you need from engine oil to suspension fluids and lubricants. We offer high quality products to ensure that the important parts of your car such as the brakes and gearboxes are working to their optimum efficiency.